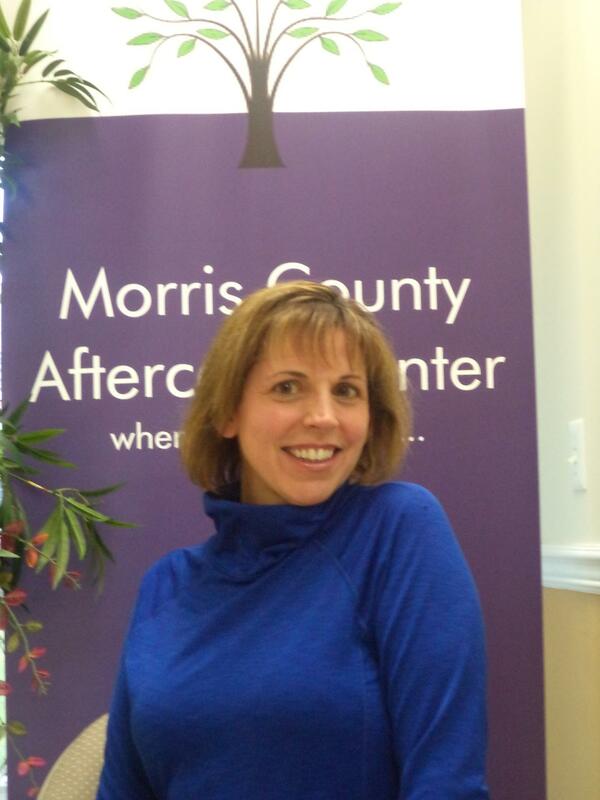 Karen Trotter has joined MCAC as a CADC Intern after spending 20 years as a Certified Pharmacy Technician (Cpht). She completed her education as a Certified Alcohol and Drug Counselor through New Jersey Prevention Network in 2016. Ms. Trotter has also completed the HALT training that helps recovery specialists identify relapse triggers.